Led by a smart recovery in farm output, the government on Monday estimated economic growth for the current financial year at 8.6 per cent, as against 8 per cent a year ago. Agriculture and allied activities are likely to grow at 5.4 per cent in 2010-11, compared to just 0.4 per cent in 2009-10, according to Advance Estimates released by the Central Statistical Organisation on Monday. The CSO's GDP growth projection is higher than the forecasts made by the Reserve Bank of India and Finance Ministry earlier. 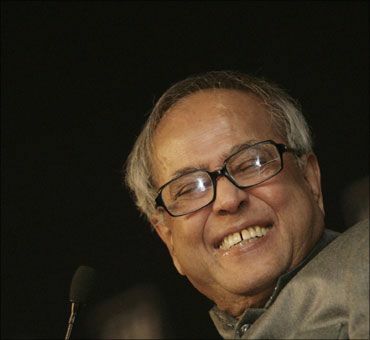 Finance Minister Pranab Mukherjee had exuded confidence that the economy would grow by 8.5 per cent despite rising inflation. 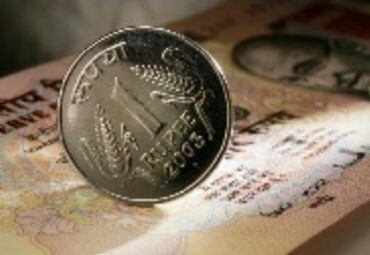 The Reserve Bank of India had also projected that the economy would expand by 8.5 per cent in its quarterly monetary policy review last month. 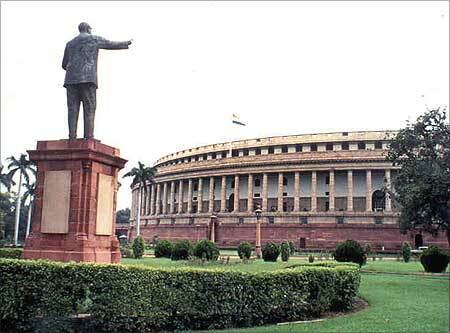 The latest gross domestic product growth estimate of 8.6 per cent for the entire fiscal means that the pace of economic expansion slowed in the second half of FY2010-11, given that GDP growth in the April-September, 2010, period stood at 8.9 per cent. According to data released on Monday, agriculture and allied activities are projected to grow by 5.4 per cent this fiscal, as against 0.4 per cent a year ago. Growth this fiscal is likely to be driven by 8.8 per cent expansion in the manufacturing sector, the same as in the year-ago period. According to the advance estimates, mining and quarrying is likely to grow by 6.2 per cent, compared to 6.9 per cent a year ago, while electricity, gas and water production will grow up by 5.1 per cent, as against 6.4 per cent in the previous fiscal. "The growth rate of 8.6 per cent during 2010-11 has been because of growth rate of over 8 per cent in sectors of manufacturing, construction, trade, hotels, transport and communication, financing, insurance, real estate and business services," the government statement said. During the current fiscal, the trade, hotel, transport and communication sectors are projected to grow by 11 per cent, as against 9.7 per cent last fiscal, and construction by 8 per cent, compared to 7 per cent in FY'10. Furthermore, the finance, insurance, real estate and business services sectors are likely to grow by 10.6 per cent this fiscal, as against 9.2 per cent last fiscal. However, community social and personal services are likely to witness a slow-down in growth and register just 5.7 per cent expansion, compared to 11.8 per cent in the year-ago period. 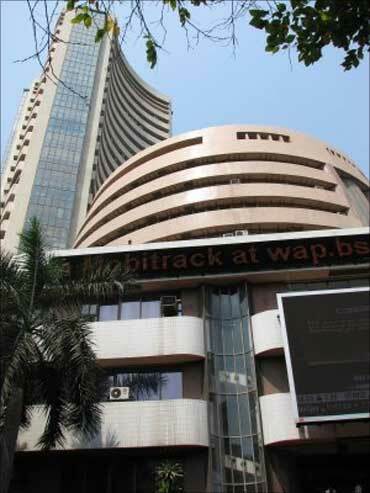 The global financial crisis pulled down the growth of the Indian economy to 6.8 per cent in the 2008-09 fiscal from over 9 per cent in the preceding three years. The advance GDP estimates are released before the end of a financial year to enable the government to formulate various estimates for inclusion in the Budget.